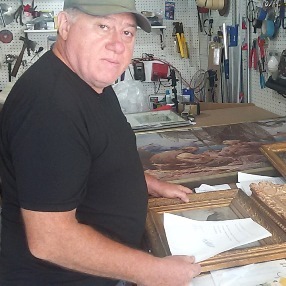 Fine Art Shippers is a family-owned fine art shipping company proudly serving the Tri-State Area. We cater to auction houses, art galleries, curators, antique dealers, interior designers, private and corporate collectors, art advisors, and all those who require special handling of high-value items of any kind. As professional shippers of fine art, we provide our clients with a full range of national and international artwork shipping options, including consolidated sea shipments and same day airport deliveries. However, since Fine Art Shippers is a New York-based company, our local art delivery service remains the most popular and demanded service in the market, especially taking into account that we offer affordable shipping rates and fast deliveries to anywhere within the Tri-State Area. 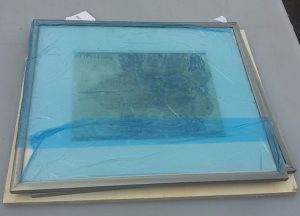 Fine Art Shippers is a specialist in offering white glove art delivery service within the Tri-State Area. It is no wonder that our team is chosen by many reputable auction houses (e.g., Shapiro Auctions and Jackson’s), art galleries (e.g., Peanut Gallery and Impact Art Gallery), art dealers, and many other art business professionals. In other words, when you entrust your precious possessions to Fine Art Shippers, you do not just get a regular courier service but a professional art delivery service with a difference. 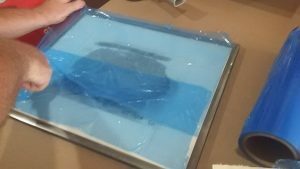 Plus, we also offer the same day delivery option, which is sometimes the only way out if you need your art to be urgently yet safely delivered to its destination. It is needless to say that our art delivery service includes professional packing of every transported item. 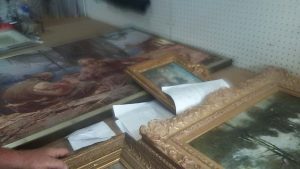 Besides, we offer custom crating services for the most valuable and expensive art pieces or those that have to be shipped overseas. Along with that, it is worth noting that when it comes to the local transportation of art, wood crating is not always necessary. 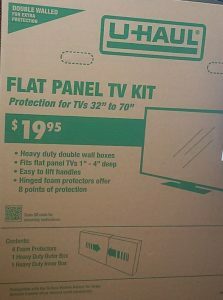 In fact, if you want a more affordable packing option, we can safely and securely pack your art, using only special art packing materials and double wall cardboard boxes, like those created to protect flat panel TVs during the move. However, keep in mind that this method can be applied to only small and mid-sized items. 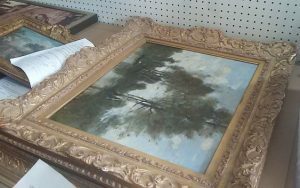 Large oil paintings and other valuable pieces still require wood crating in most cases. 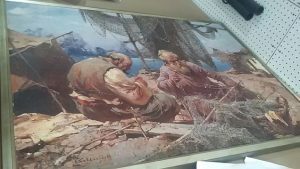 Below are several photos of paintings we packed and moved for Shapiro Auctions after the International Fine and Decorative Art Auction. 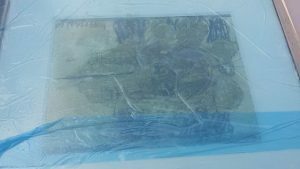 Whatever your needs and budget, our art delivery service is always the best option for the safe and secure transportation of your treasures. Call us now for more detailed information!